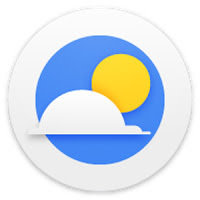 Sony Mobile has updated their Weather application to 1.1.A.0.40beta with new improvements and enhancements. 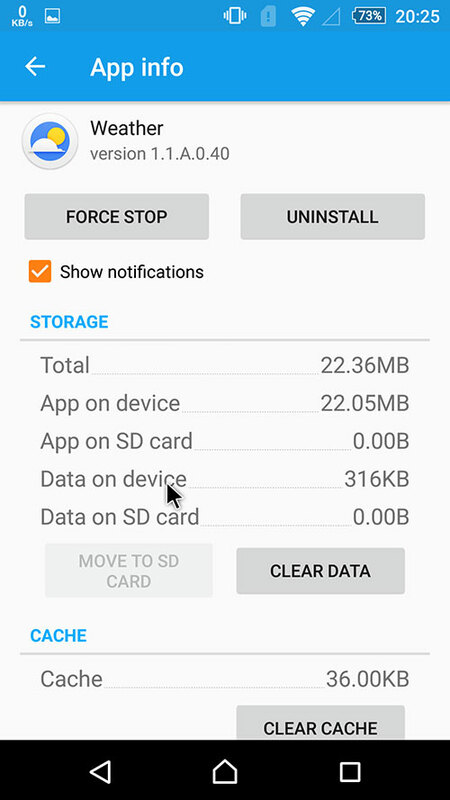 So this will replace the previous beta build 1.1.A.0.30. This new beta build has some new UI enhancements such as the High/Low temperature is now added to top part of UI and removed from customizable details. The transparent widget slider which was brought in the previous build is now easier to slide as never been before. 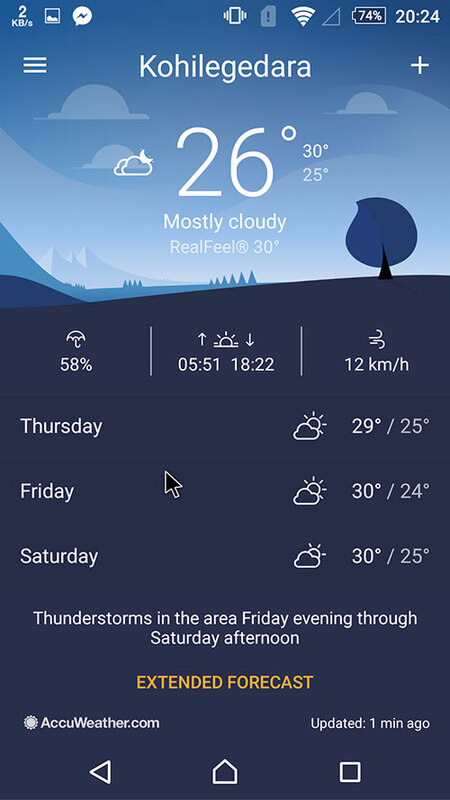 Also in the new build Sony Mobile has removed the RealFeel feature and now RealFeel is always turned on. As always there are bug fixes and performance enhancements. See the full change log below. Widget transparency slider is now easier to slide. RTL languages now handles degree symbols correctly. RealFeel setting removed, RealFeel is now always on. High/Low temperature added to top part of UI and removed from customizable details. Reliable Web Hosting Sri Lanka and Cheap Linux VPS and Linux Dedicated Servers from PEEK Hosting.